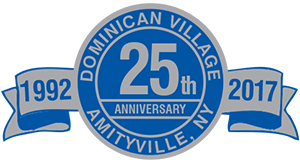 The tree commemorates Dominican Village’s first 20 years of service of serving seniors with dignity and respect. 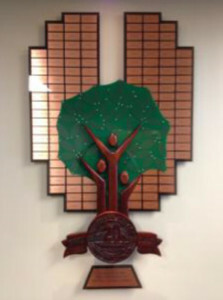 The tree is located in the main lobby of the Amity-Center. A green leaf with gold etching engraved with your message.